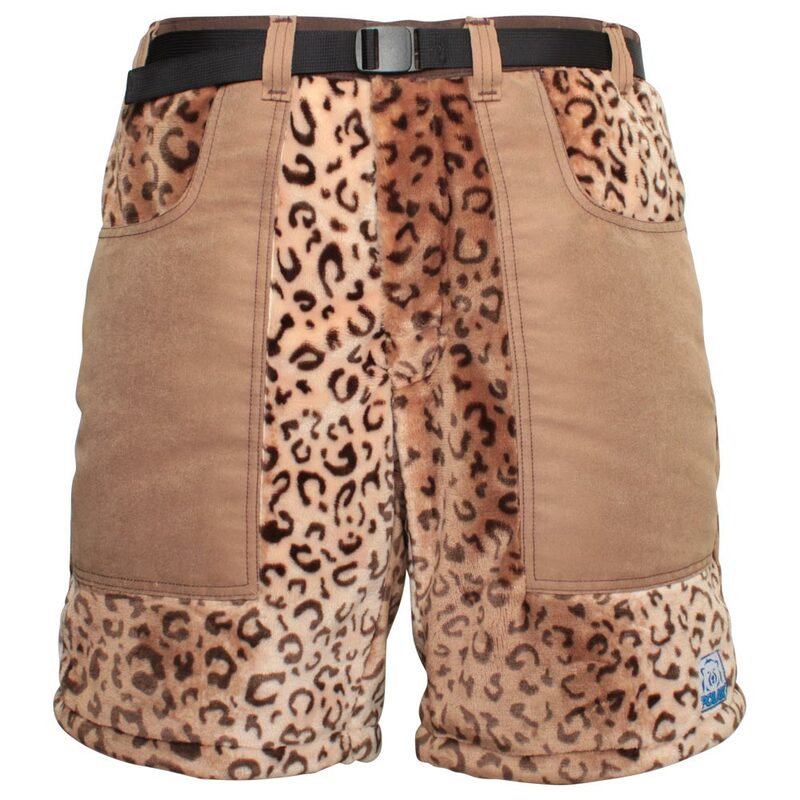 An ideal pair of shorts for cooler temperatures. What's Wrong with Regular Shorts? Regular shorts are designed for hot, summer weather only. 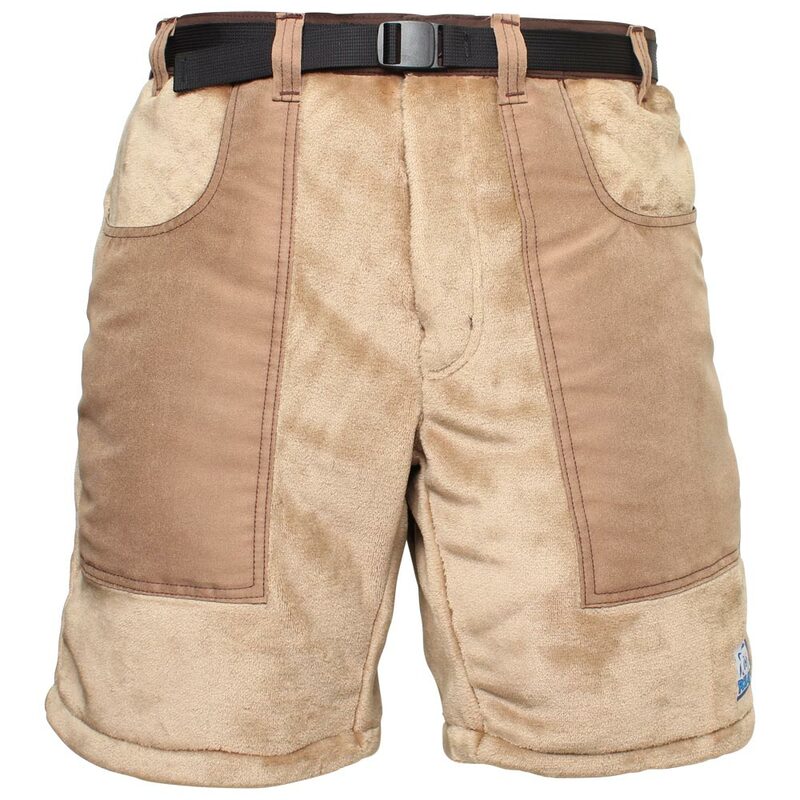 For those of us that want to enjoy the freedom of shorts year round, we designed Polar Shorts. Read more here. It’s hard to describe how soft and comfortable Polar Shorts are, so we offer this simple guarantee: Polar Shorts will be the most comfortable pair of shorts you own, or your money back. We pay return shipping.